When Philancia enters a room, it’s hard to miss her bright smile. She cares deeply for those around her and seems to welcome each day with joy, peace, and humility. Philancia is a devoted mother to four children and loving wife to Bartholomew, her husband of eleven years. Bartholomew supports the family with a welding business while Philancia cares for their children. The newest member of the family is baby Philip, who was born at the Heartline Maternity Center on February 2, 2017 weighing 7lbs 9oz. The Maternity Center started caring for Philancia in August when she was 14 weeks pregnant. At the age of 41 and in her fifth pregnancy, Philancia was at high risk for complications including postpartum hemorrhage and preeclampsia. These life-threatening issues are among the top five causes of maternal death in developing countries. Throughout her pregnancy, Philancia and baby Philip were closely monitored by Heartline’s midwives and nurses during frequent checkups. Philancia came to Heartline’s program each week eager to receive quality care, nutritious meals, prenatal vitamins, and education. Though it was her fifth pregnancy, this was the first time Philancia had received prenatal care. 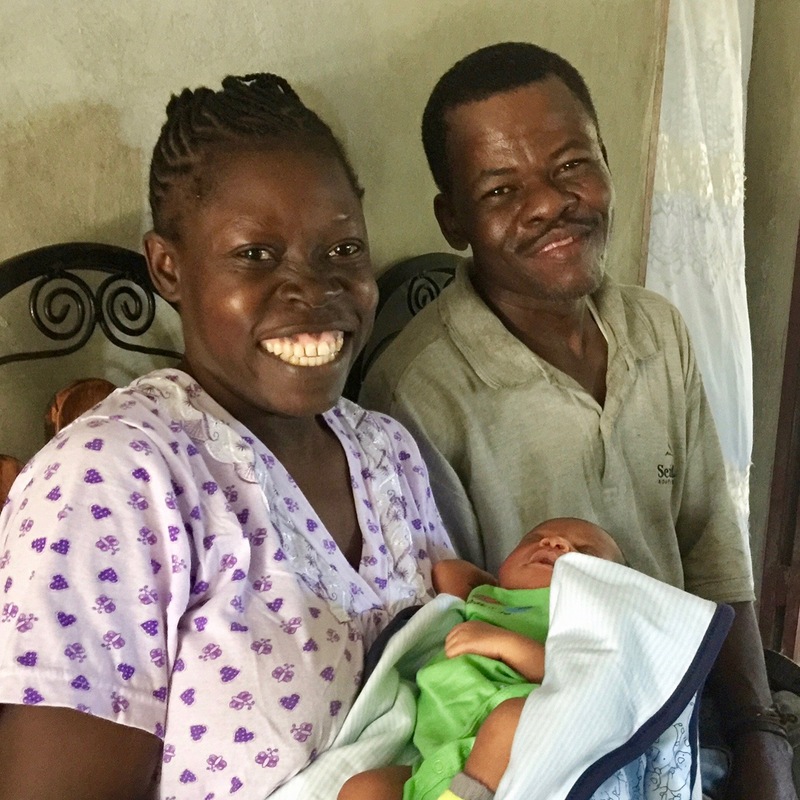 Like the majority of women in Haiti, Philancia lacked access to prenatal care in each of her previous pregnancies, only receiving care during labor and delivery. Knowing the risks of giving birth at home, Philancia and her husband diligently saved to afford hospital deliveries for their first three children. Though she was able to pay for the services, Philancia sadly recalls being treating harshly by hospital staff and feeling uncomfortable throughout the process. In contrast, Philancia’s experience at the Maternity Center was filled with love, relationship, community, and quality care. Through the weekly visits, Philancia developed special bonds with other women in the program and says she felt very comfortable in the community at the Maternity Center. The Heartline midwives and nurses were honored to care for Philancia throughout her pregnancy, investing in relationships with her while providing personal care. When it came time for Philancia to deliver baby Philip, the trust and respect she had experienced throughout pregnancy facilitated the safe delivery of a healthy baby boy. Philancia and Philip stayed in the Maternity Center’s postpartum wing for three days. They rested, bonded, and received breastfeeding support before heading home to their family. Philancia and Philip were welcomed home with open arms and a papa’s smile filled with pride. For the next six months, Philancia and Philip will continue coming to the Maternity Center for child development classes, wellness check ups for both mom and baby, and family planning. This mother and son already share a special bond. Breastfeeding is going well and baby Philip is steadily gaining weight! Philancia is eager to continue learning through the Maternity Center’s child development classes. She is grateful for the opportunity to gain a better understanding of nutrition and how it impacts child development. 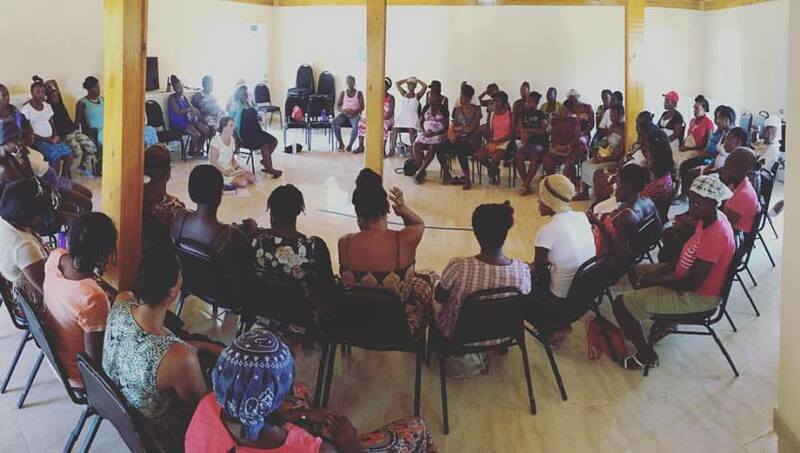 Philancia looks forward to sharing important information with other women in her community. “I especially want to share the information you teach on how to know if your baby is sick. It’s important for moms to know that,” she says. Your support of Heartline empowers women like Philancia with vital maternal care and critical health education. Thank you for partnering with us to ensure that many more women and babies receive lifesaving and compassionate care! *Update: Philip is now 7 weeks old! He is growing quickly and thriving. 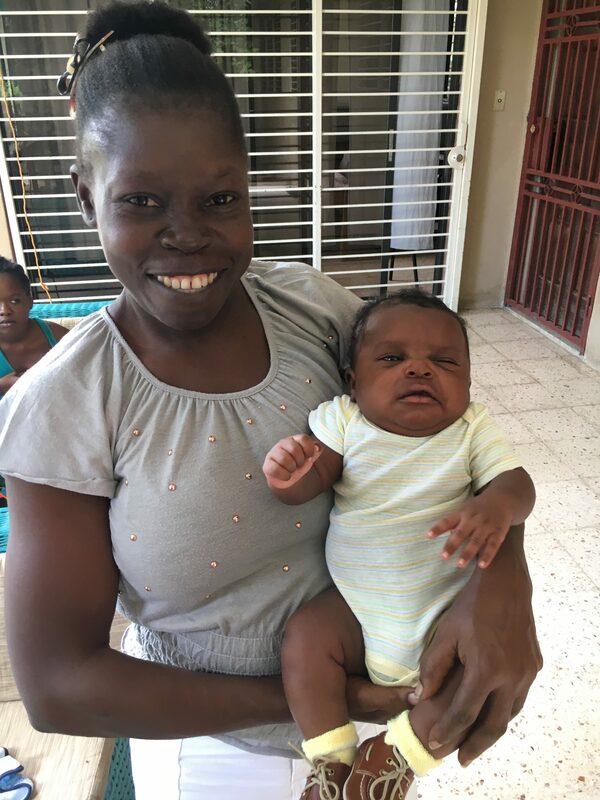 We love seeing Philancia’s joy and pride as she nurtures her sweet baby boy!